Hurry and get onto 1SaleADay to get this great deal on a HP Laptop. Just for today, you can get a 15.6" HP Laptop for only $349.99! That's 70% off of the $1,299.99 retail price. 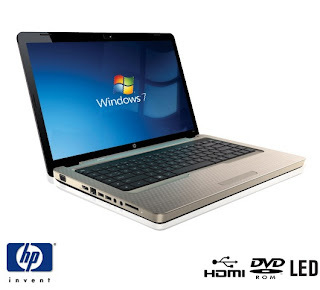 The Laptop comes with an AMD Triple-Core 2.20GHz Processor, 4GB DDR3, 640GB HDD, wifi, webcam, and more! 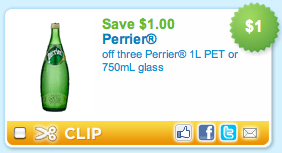 Get one now before the sale ends 9/17/11 12 am EST. Click on the link below to get one! If you are looking for an iPod then look no further! 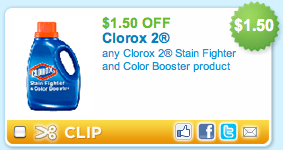 Here is a deal for you! 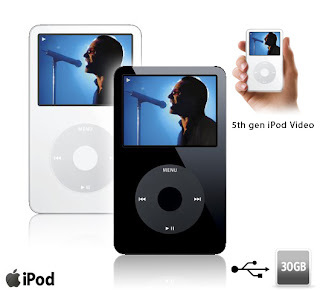 Get a 5th Gen 30GB Apple iPod on 1SaleADay for only $99.99! The iPod is worth $399.99. The iPod comes in two colors, black and white. 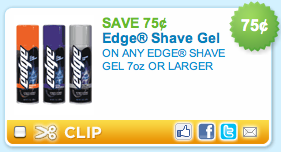 You better hurry because this deal ends tonight (9/16/11 12 am EST)! Click on the link below to get one now.